“Solar Engineering deals with the design and development of power plants, systems and products that operate on solar power. Solar energy is aimed at developing components and system to harness the massive amounts of energy transmitted from the sun to Earth. Solar Engineering covers all aspects of solar power, from the small-scale devices on your calculator to the large-scale energy generating power plants” defined by whatisengineering.com. 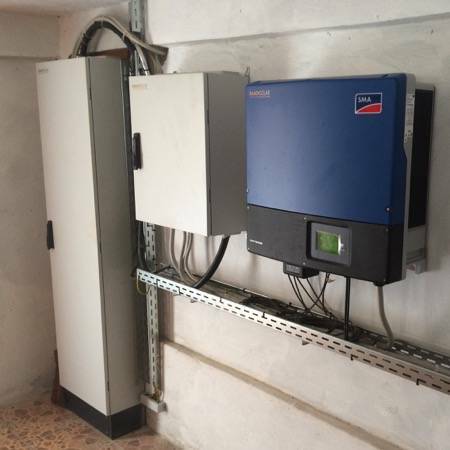 RAACH SOLAR sizes photovoltaic systems by latest state of the art software for small scale stand alone systems up to large scale photovoltaic power plants by using the irradiation data from the planned installation site. The solar systems are sized the way that even under the lowest month of irradiation (worst case) conditions they remain fully operational and reliable. Grid tie photovoltaic systems are often limited by their available space on the roof or on the ground. 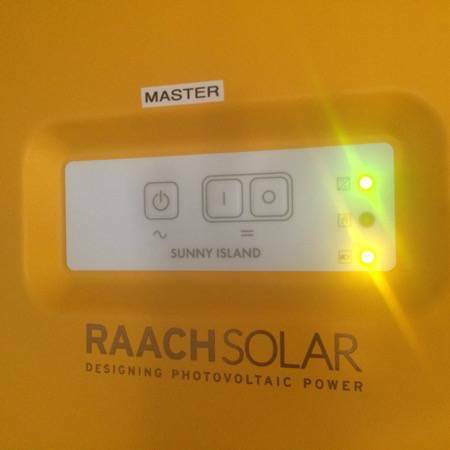 For these given capacities, RAACH SOLAR projects the future yield of a photovoltaic system. 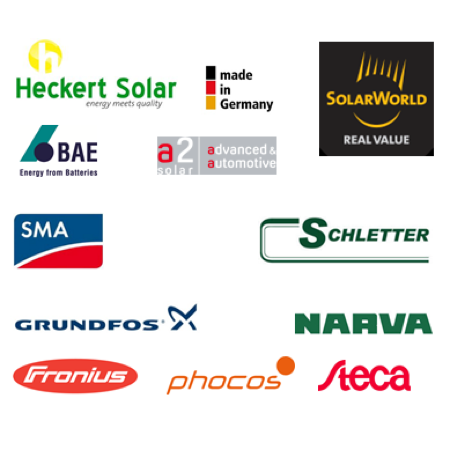 Solar engineering is constantly expanding and developing with new technologies. RAACH SOLAR also offers construction site management and turn-key installation services worldwide according to the costumer’s requirements. 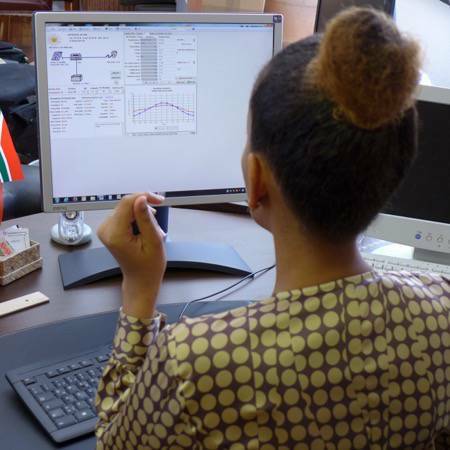 Installation services can also include grid connection services by an electrical engineering technician with master craftsman’s diploma. 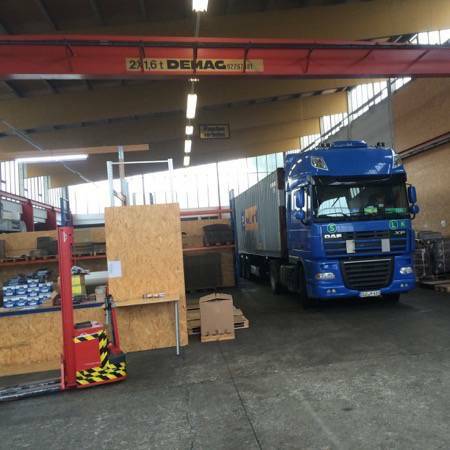 RAACH SOLAR combines shipments of complete solar systems and components and delivers worldwide by seafreight and airfreight. Warehouse capacity includes several 40” HC containers even for large scale projects. 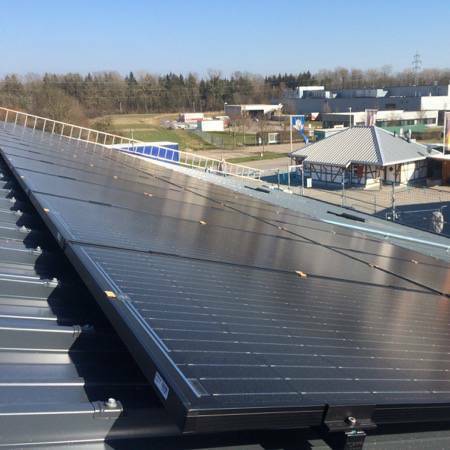 Based on the design and engineering of the photovoltaic system, RAACH SOLAR sets up a bill of materials and procures first class components which match to assemble a solar system with not the lowest investment cost but with the lowest possible lifetime cost for a long term sustainable operation. RAACH SOLAR offers construction site management for local installation teams or customers who want to use their own staff. The commissioning includes health, environment & safety training and the start-up of the photovoltaic system. The correct start of operation is documented by signing a commissioning protocol. Costumers and projects ask for tailor made solutions and preinstalled & prewired control cabinets. RAACH SOLAR designs, assembles and delivers these tailor made solutions.